Melissa R. Gardner - Phillips Murrah P.C. Melissa Gardner is a Director who practices in the Energy & Natural Resources Practice Group. She represents both privately-owned and public companies in a wide variety of oil and gas matters, with a strong emphasis on oil and gas title examination. Melissa R. Gardner is a Director and an attorney in the Energy & Natural Resources Practice Group. She represents energy companies in a variety of matters in both Oklahoma and Texas. Melissa has prepared a large number of drilling and division order title opinions; worked on acquisition due diligence projects; and drafted multiple instruments for her clients. As her practice continues to develop, Melissa continues to meet the changing needs of her clients in the ever-changing energy industry. Prior to joining the firm, Melissa served as an in-house attorney at Chesapeake Energy for over six years. 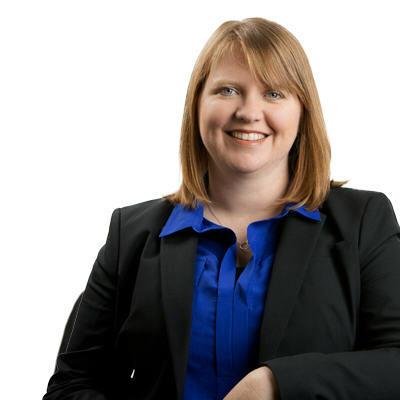 Melissa is an active member of Henderson Hills Baptist Church; she serves on the board of Oklahoma City Real Property Lawyers Association; and she serves on the board of International Teams, an international relief ministry based in Illinois. Melissa is from Empire, Oklahoma. She’s a huge sports fan and has helped start a Phillips Murrah corporate rowing team (Law and Oarder). What effect does bankruptcy have on oil and gas leases?